Playdead’s INSIDE released on iOS recently and it’s a game I’d been looking forward to for so long. Everyone I know who plays PC games has been telling me to play it. I decided to record my entire playthrough of the game here for your enjoyment. Of course, don’t watch these if you plan to play yourself as they’ll spoil all the surprises. The iOS controls are a lot simpler than they appear at first. You can actually play the game with one hand. 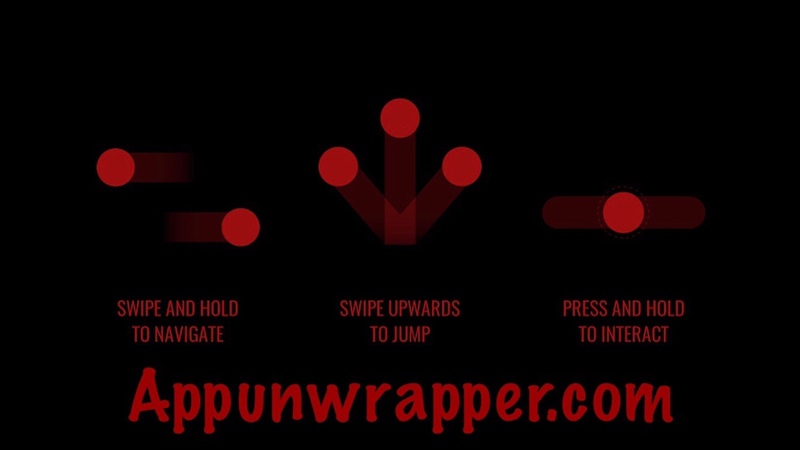 Swipe and hold to move left/right. Press and hold to interact, then swipe in the direction you need to move it if the object requires that. For instance, moving a crate. The controls work the same way on Apple TV. You just use one hand on the touch pad like you’re watching TV. In this video, I get the Left Behind achievement – safe falling and hard landings. In this video, I get the Pack Mentality achievement – Pull together. In this video, I get the Unfathomable achievement – Take a deep breath. In this video, I get the Clockwork achievement – Shadows at noon. Shows you how to get the first three achievements. Shows you how to get the Friends in Low Places achievement – Dislodging derelict in the depths. Shows you how to get the Obscure Foundations achievement – Lies beneath the city. Shows you how to get Achievement 7 – A Tableau – Skipping stones at the beach. Shows you how to get Achievement 12 – Room for Reflection – Hanging Up. How to get inside the secret bunker door and see the second ending! And that’s everything! Thanks for watching!